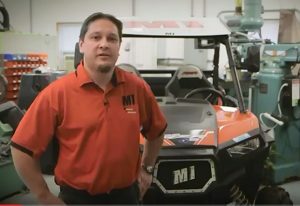 I ride ATVs as well as being the owner of Machined Integrations. Like most of us, I don’t get a chance to ride my ATV enough. I noticed that the bearings on ATVs commonly failed because they didn’t have enough grease in them. And I don’t want to be sidelined because the premature failure of the wheel bearings. So, I developed the Wheel Bearing Greaser Tool to enable me to inject grease into the bearings. 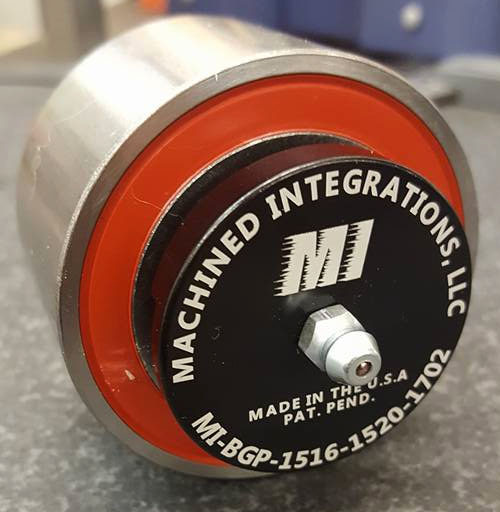 Machined Integrations is a contract manufacturer of machined, precision parts committed to meeting and exceeding Customer requirements and ensuring our Customer’s total satisfaction. We integrate our years of experience with your designs.